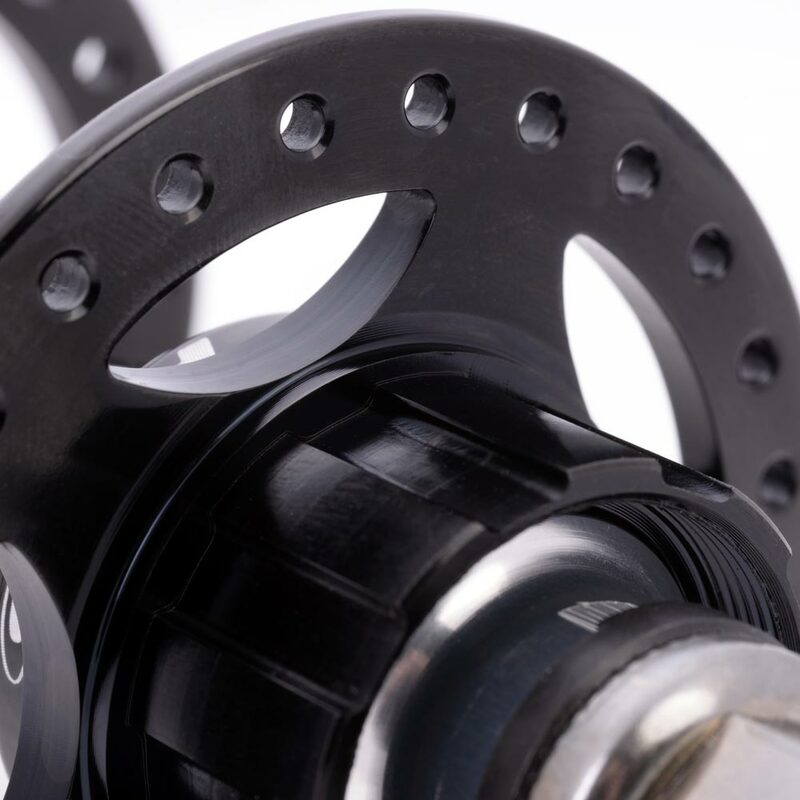 Renowned around the world by track racers, couriers and freestyle riders alike, our track series hubs run on Japanese sealed bearings for longevity and speed. Drilled Cr-mo steel axles keep the weight down and strength up. Utilising our renowned TK rear hub chassis, our FIX-G Rear hub improves on traditional standards. 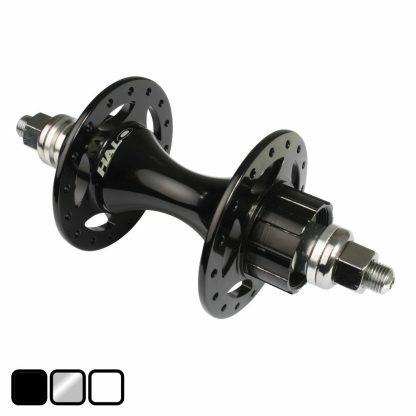 The FIX-G rear hub uses an HG splined hub body, with sprockets that slide on and an independent lockring that never has to handle rotational forces from the drive. Adjustable chainline – 41 to 52mm. 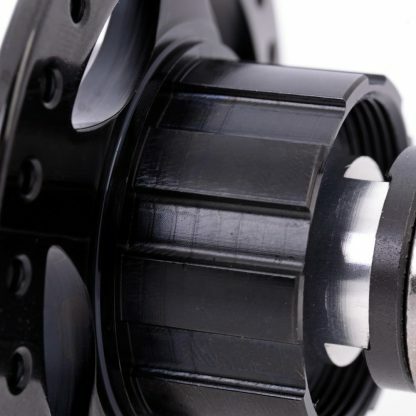 Accepts 12 – 20T sprockets. 2 x 6000 series Japanese sealed bearings.